As day becomes night, slow down and savour the Caribbean flavours of BACARDÍ Añejo Cuatro rum and ginger ale. It's called the Cuatro Highball or as we like to say, paradise in a glass. 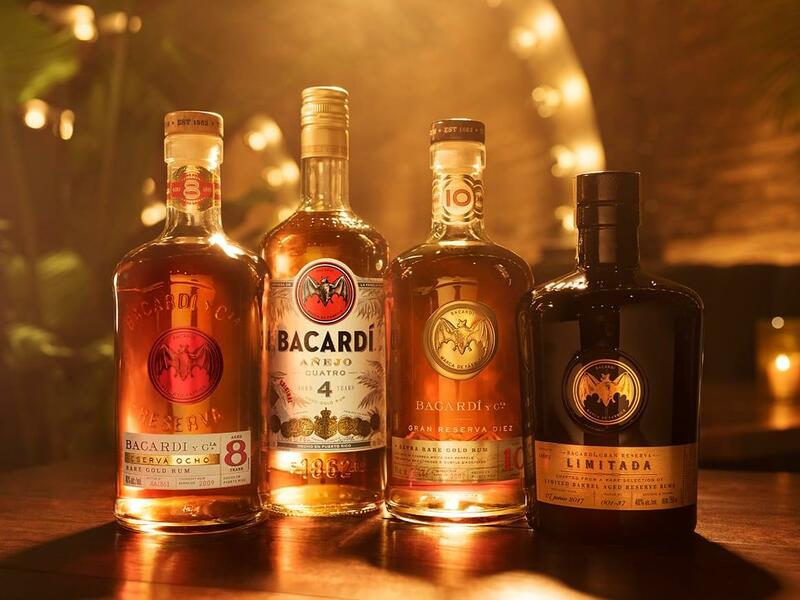 Take your enjoyment to the next level with our premium dark rums. Choose BACARDÍ Añejo Cuatro for sophisticated cocktails. Or enjoy the rich butterscotch and nutmeg notes of BACARDÍ Reserva Ocho.